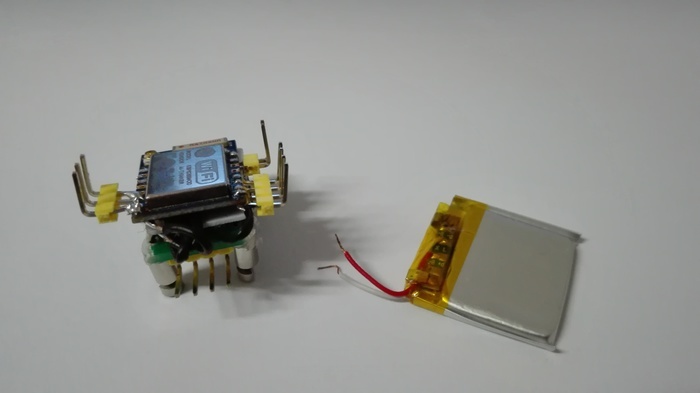 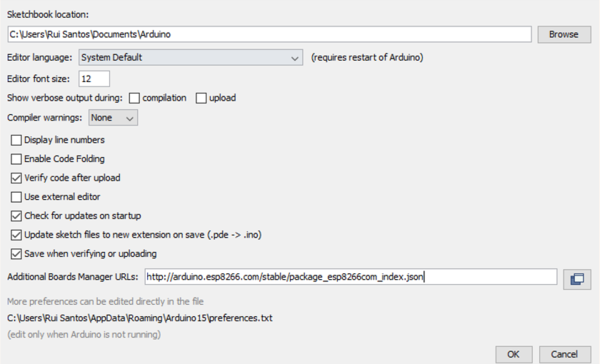 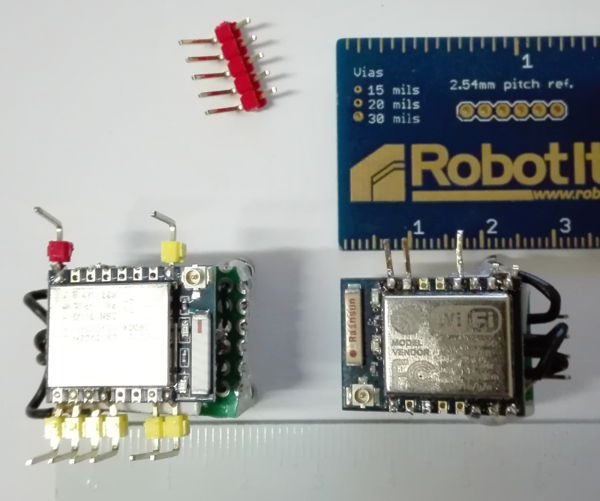 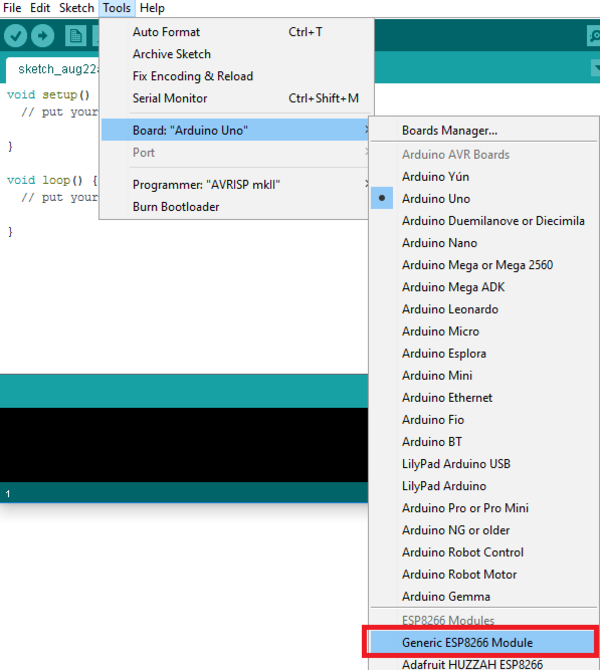 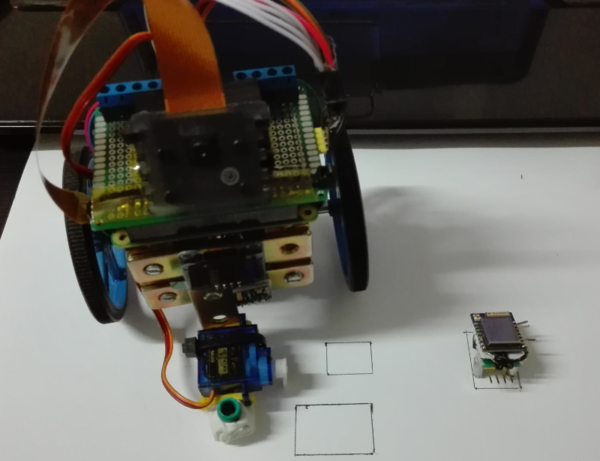 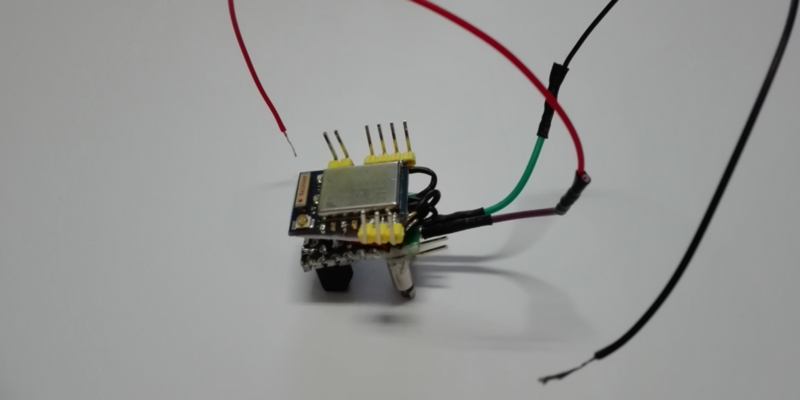 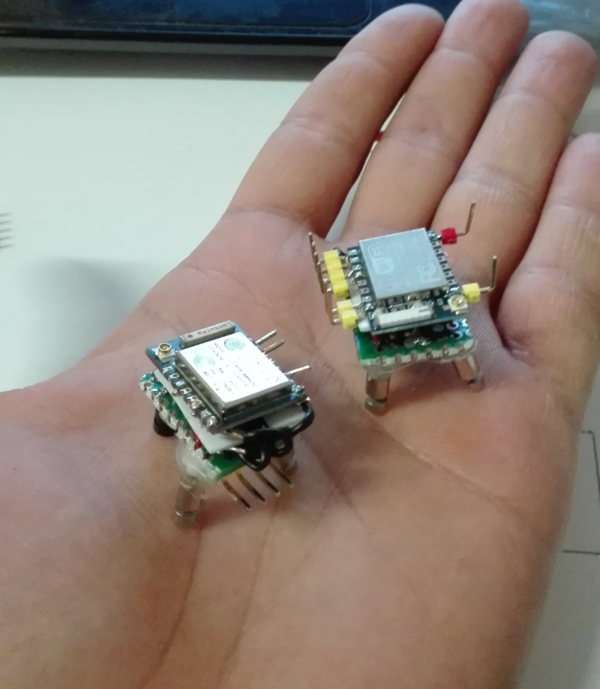 Below the simple steps to build a micro robot with ESP-07 and the control software with openFrameworks. 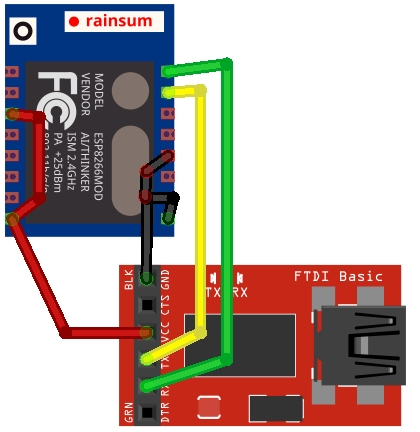 below is an example Server TCP working with pin GPIO12 GPIO13 to control switching on and off motors. 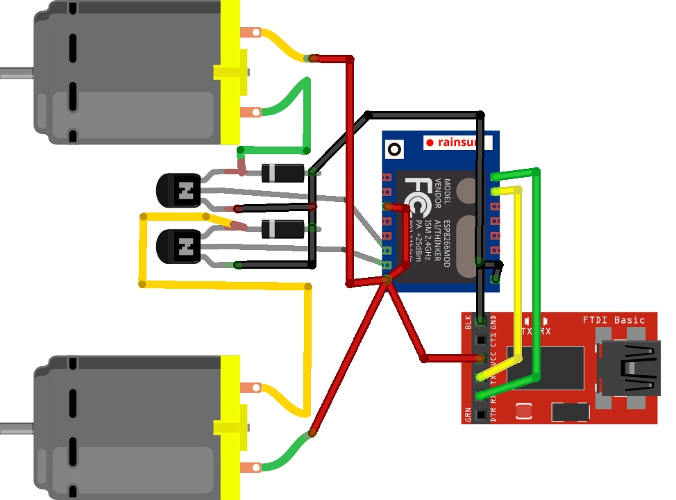 To end the communication and control testing here is a small script openFrameworks where we use ofxNetwork for communication with the TCP socket.